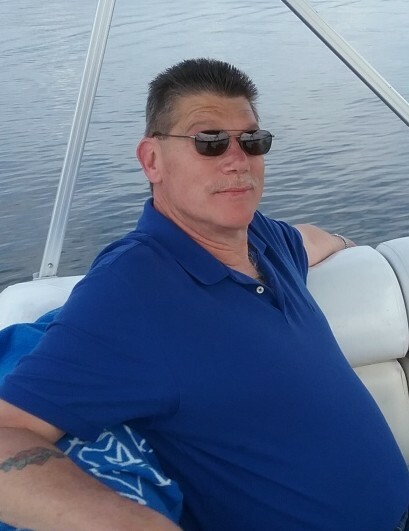 Robert (Bob) Hart, 63, of Bristol passed away suddenly on March 30, 2019 after a brief illness. He was born on September 16, 1955 to Morris and Joanne Hart of Plainville. He was a graduate of E.C. Goodwin Technical School- Tool & Die Program and continued his career as one of the best in the trade. He enjoyed spending everyday with his best friend and wife, Linda. He also enjoyed spending time with family and friends and doing what he loved such as playing horseshoes, going camping, shooting, and clam bakes. He is survived by his wife Linda Hart, his parents Morris & Joanne Hart of Plainville, his brother Kris Hart and his wife Michelle Martin of Plainville, his children Haley Hart of RI, Jason Hart of NY; in addition to a very large extended family of awesome people who will miss him forever. Bob is predeceased by his sister, Sherry Hart. Calling hours will be on Friday, April 5, 2019 at 11 AM - 12:30 PM at Plainville Funeral Home, 81 Broad St, Plainville. Immediately following there will be a remembrance celebration of his life. In lieu of flowers, the family requests making a donation to St. Jude Children's Research Hospital @ stjude.org.